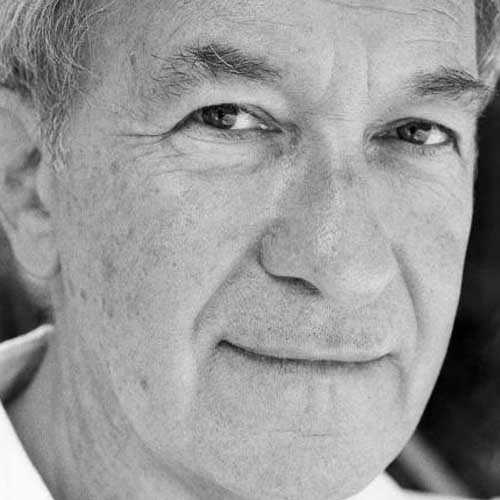 On July 18 2011 the Historical Association hosted a public debate chaired by Professor Simon Schama at the Institute of Education, Bedford Way, London. With the history curriculum being the focus of intense interest the following series of podcasts from the debate examine what that curriculum might look like. Joining Simon Schama was five history teachers from English schools - both primary and secondary. Simon Harrison, Barbara Sands, Michael Riley, Ben Walsh, Alison Stephen and Clare Buxton made up the panel. What is the purpose of school history? What role does narrative have in a revised national curriculum? What level of prescription would the panel be happy with in the national curriculum in history? Is it time to put GCSE history out of its misery? What elements are essential for primary history? What events, figures and historical developments from both Britain and the world do the panel regard as essential study for a primary school pupil?